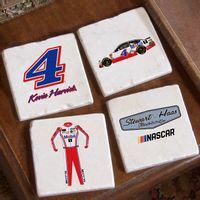 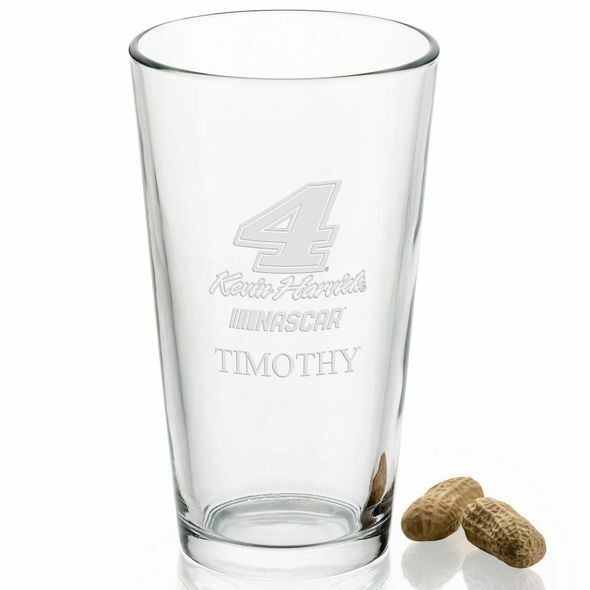 Kevin Harvick Pint Glass at M.LaHart & Co. 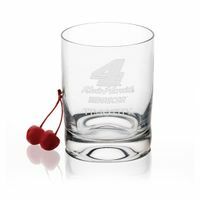 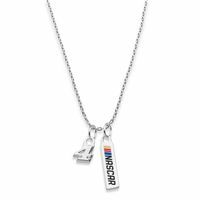 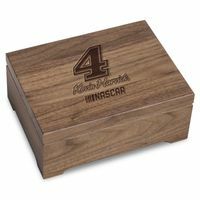 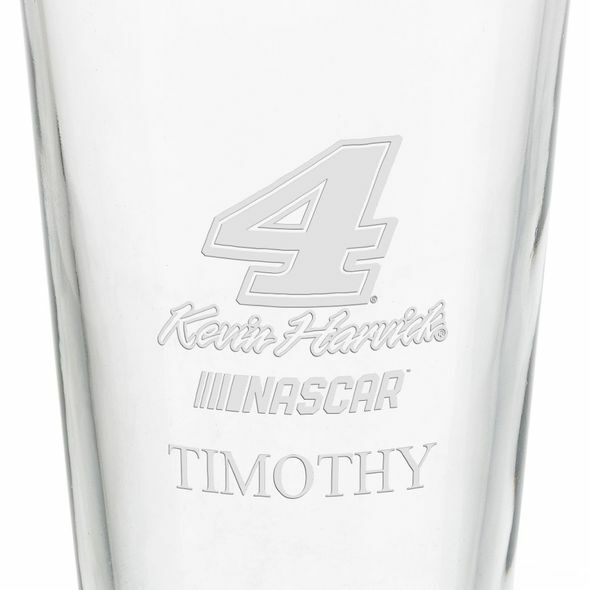 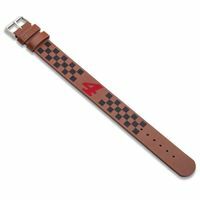 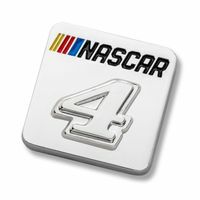 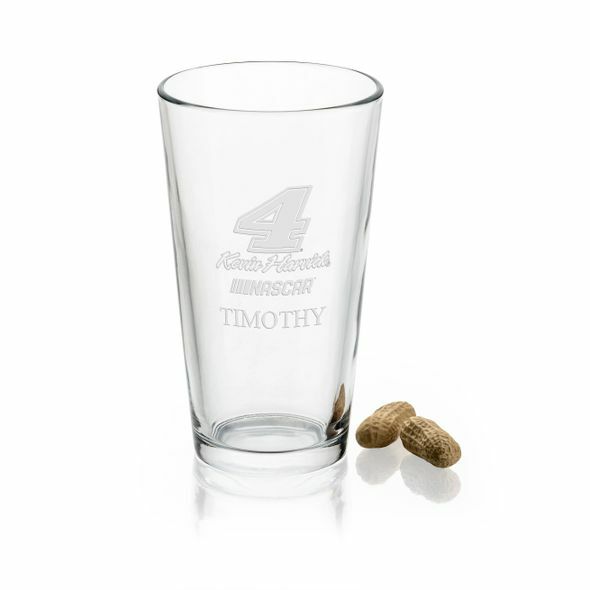 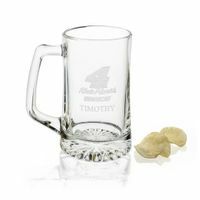 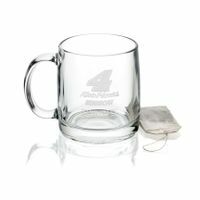 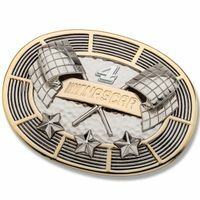 The Kevin Harvick pint glass is deep-etched with the #4, signature, and NASCAR logo. 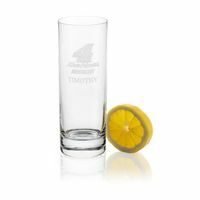 Generously proportioned 16-ounce glasses are a pleasure to hold.